» Boot manager - grub - change the theme? Boot manager - grub - change the theme? 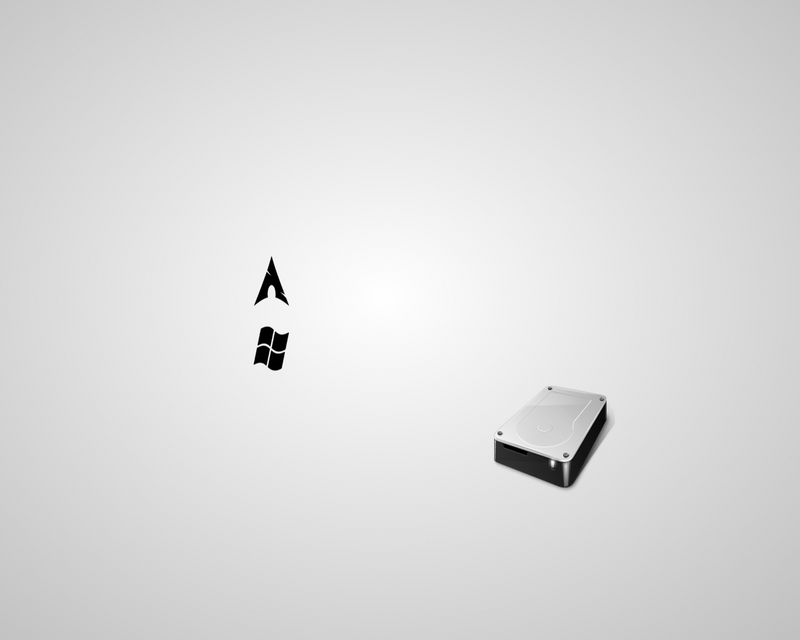 During install from the CD there is a nice graphical boot loader. Is there any way to transfer this to install on my HDD? Re: Boot manager - grub - change the theme? The ISO uses a different bootloader called ISOLINUX, which is part of the Syslinux Project. No problem. Using the .cfg file and the background image from the ISO is easy. It looks a lot better on a 16:9 monitor, trust me.